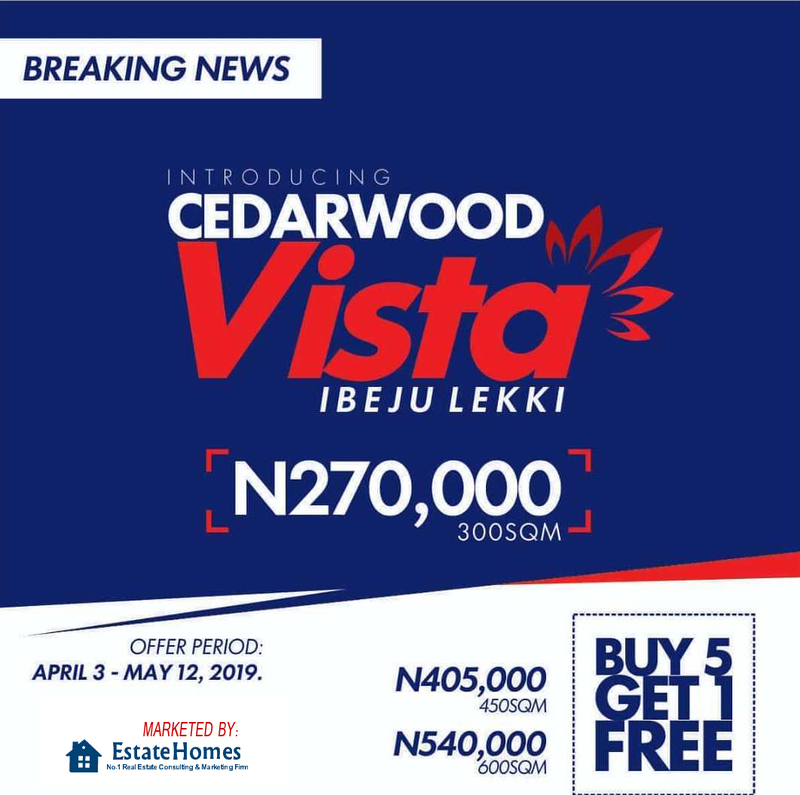 CedarWood City, Epe. 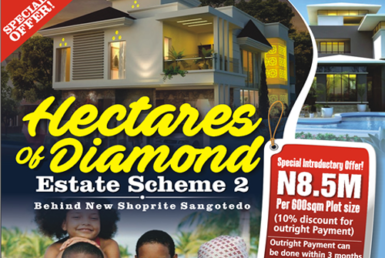 Fast Selling Out Estate | EstateHomes Nig. 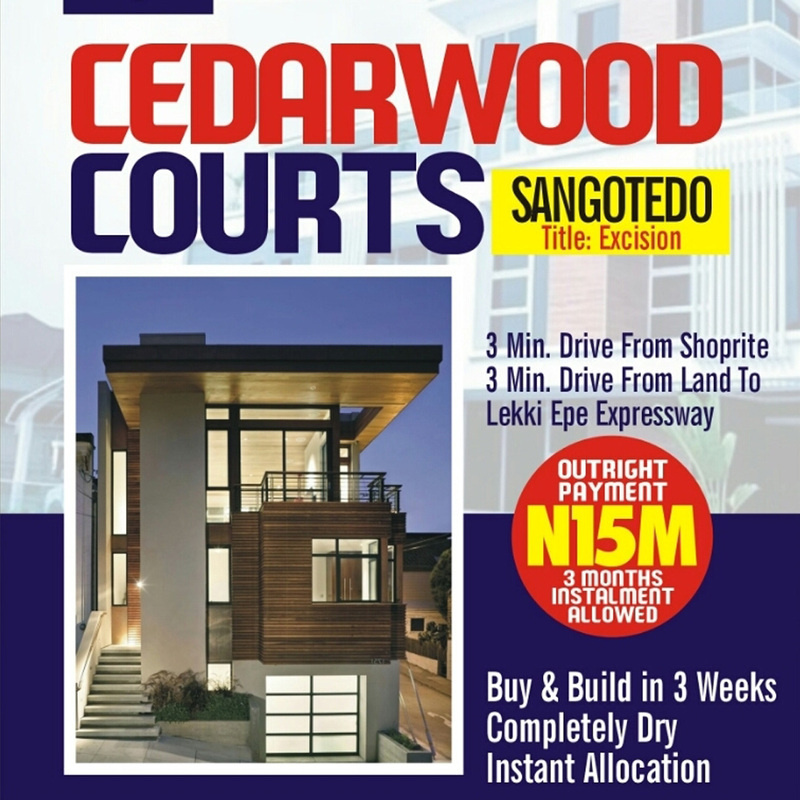 CedarWood City is a state of an art estate located in Epe town, along the express road. 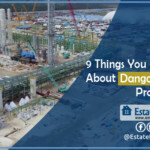 Its obvious that Epe is going to experience drastic development with the fantastic road network that is just constructed in Epe by the Lagos state government coupled with the development happening in Ibeju-Lekki. 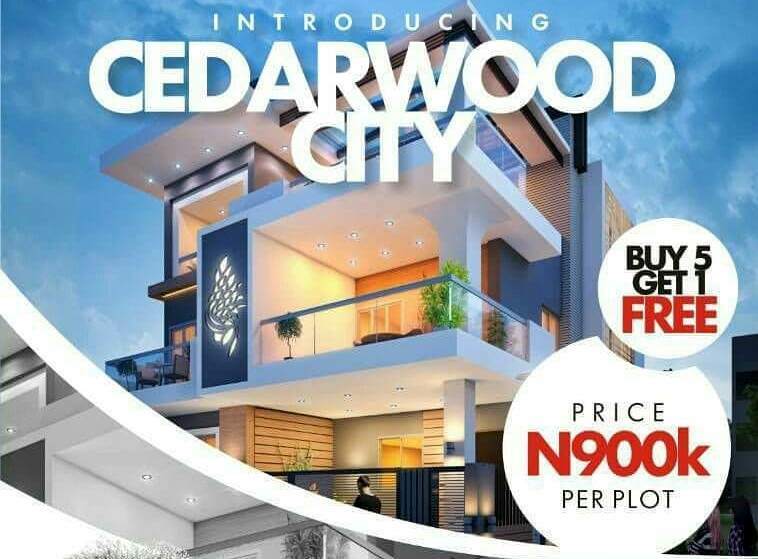 So my friend it will be a very wise decision to buy CedarWood City now when you still have the chance to. 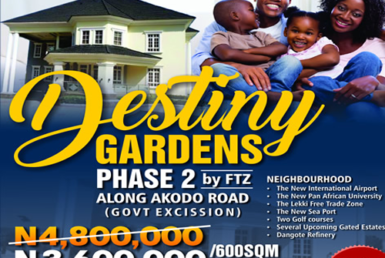 It is situated along Ketu-Epe Expressway Road, Oriyanrin village, EREDO, L.G.A, Lagos State. 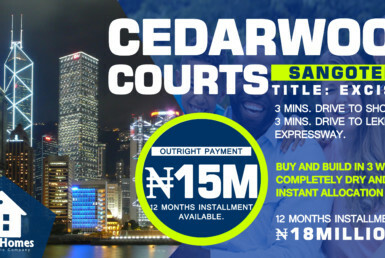 CedarWood City is opposite the Epe resort just imagine you leaving or owning a property opposite a resort. 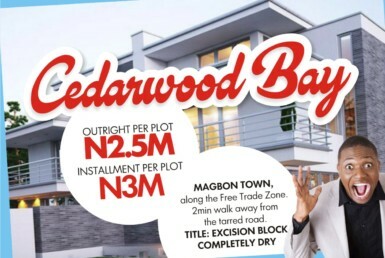 CedarWood City is about 3ominutes drive from the dangote refinery and the free trade zone. 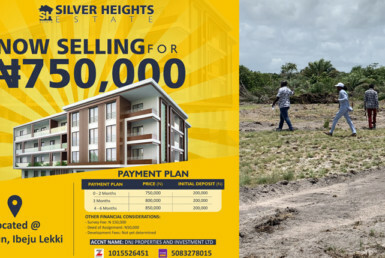 It is few minutes’ drive from the new Shoprite in epe. The topography of this land is good, and dry. 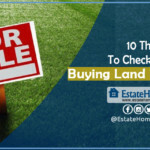 CedarWood City is completely free from all government acquisition; it has a Registered Survey, Deed of Assignment, and Government approved layout. 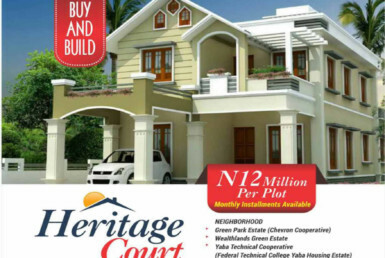 CedarWood City is currently selling for N1,500,000:00 on outright. You get an instant plot reservation once you have finished paying for. 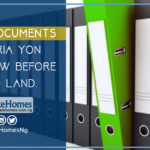 You get a payment receipt, payment notification letter and contract of sale document on complete payment, while you get a payment receipt and letter of acknowledgement on installment payment. 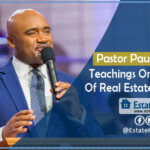 You are guaranteed to get over 80% returns on investment (ROI). 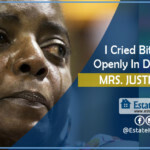 Address: Ketu-Epe Expressway Road, Oriyanrin village, EREDO, L.G.A, Lagos State. Adeba (between Eputu and Lakowe). 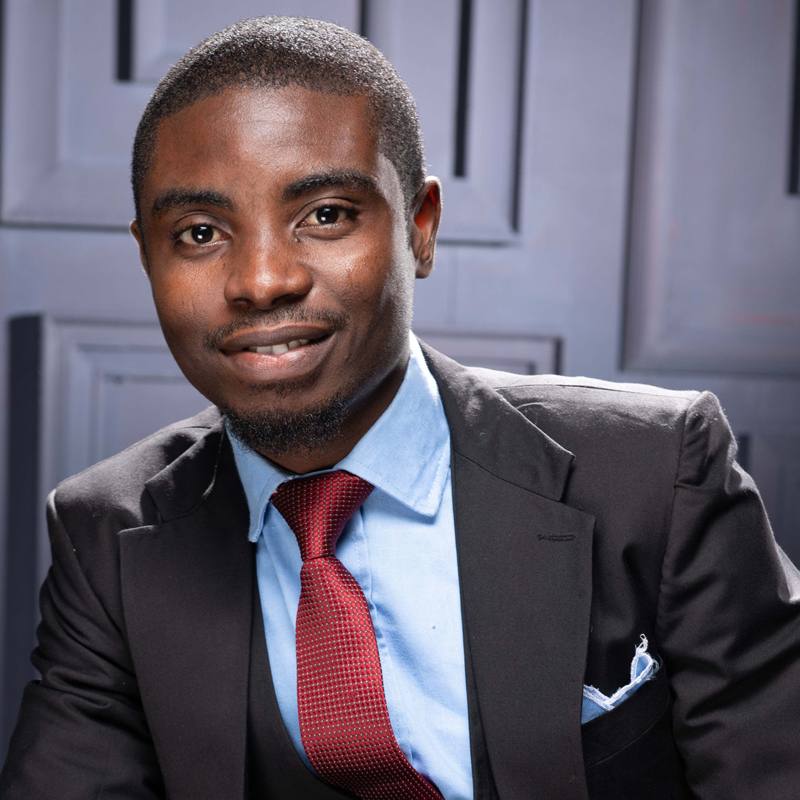 Ibeju-Lekki LGA. Lagos State Nigeria. 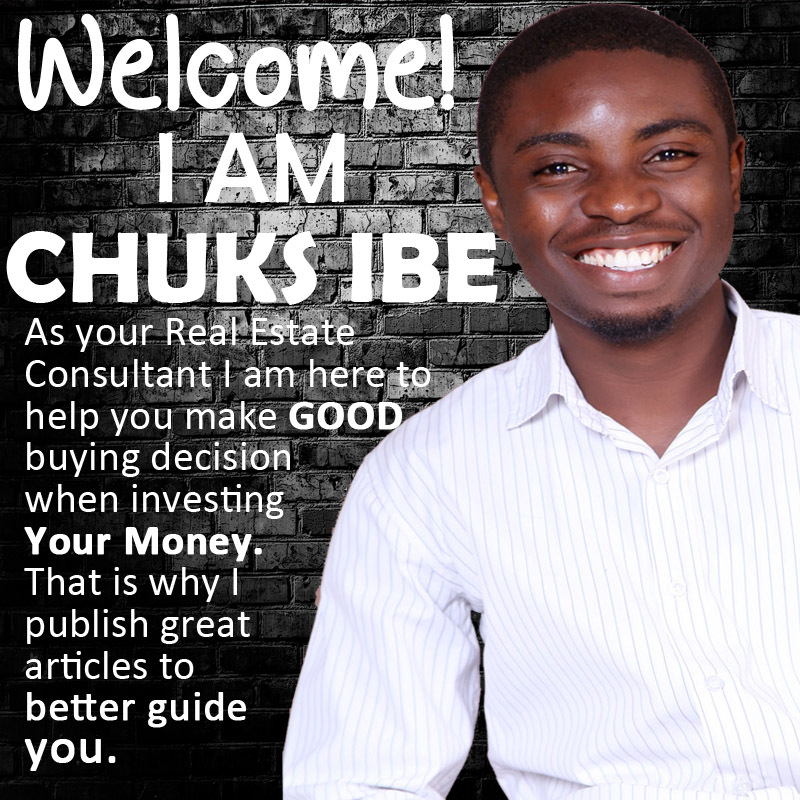 Itoru Comunity Ibeju-Lekki. 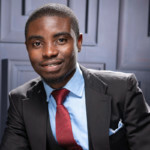 Lagos State. 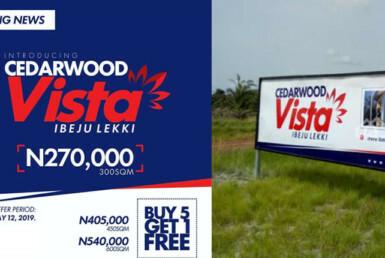 CedarWood City, Epe. 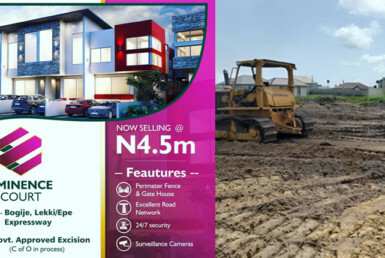 Fast Selling Out Estate - Ketu-Epe Expressway Road, Oriyanrin village, EREDO, L.G.A, Lagos State.